Though it’s summer, clothing companies have work months in advance and AHEAD is no different. Their fall line has two pieces of outerwear that will be hits in the coming cooler weather, a Poly Fleece half-zip pullover and the Nanotex® full zip jacket. 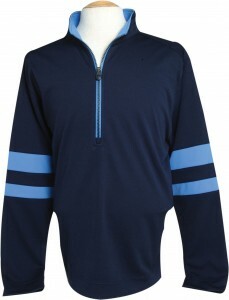 T he half-zip pullover is made of polyester interlock fleece with mechanical stretch for comfortable wear and features a full back yoke, double layer bottom hem, band and sleeve cuff and contrast sleeve stripe inserts. It will be available in five colors (navy/royal, black/lime, red/black, stone/gunmetal, spice/gunmetal) and sizes S-XXL for a suggested retail of $70. 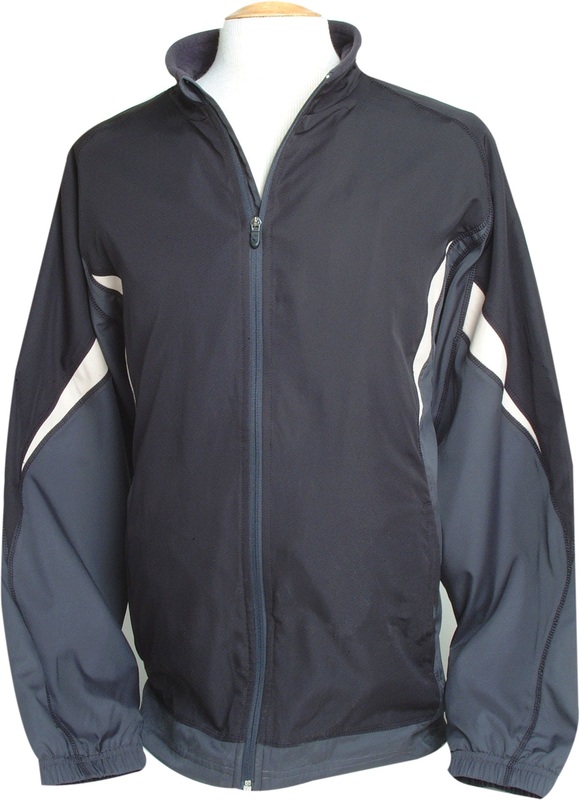 The AHEAD jacket is extremely lightweight, made of 100 percent polyester with a wind and water resistant Nanotex® finish. It zips the full length of the front and has a bungee cord adjustable bottom plus and raglan sleeves for a free and easy swing. 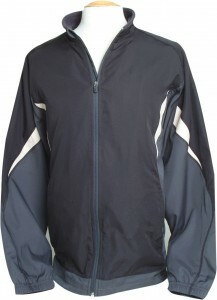 Available in two colors (cobalt/navy, black/gunmetal) and sizes S-XXL, it carries a suggested retail of $76.